click here => Join the 4th grade REMIND! 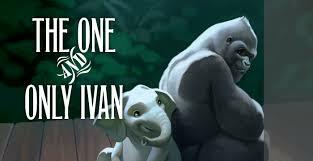 Our first novel study is always The One and Only Ivan. Tell me whether or not you like them and why. characters do? Why or why not? Tell me what this place was like. Who has a problem in this story? Describe the problem this character had. Did this same problem ever happen to you? What happened? How did you solve it?